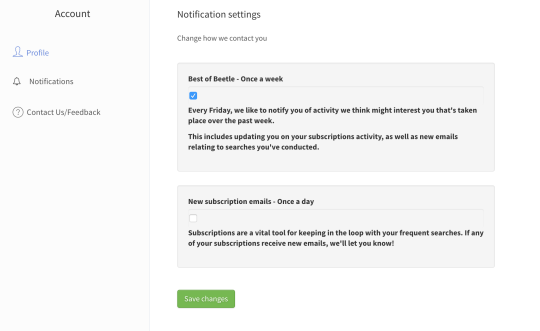 You want to get the latest emails from your subscriptions daily! Weekly isn’t enough. As a marketing specialist you want to know what is happening in your industry and with your competitors each day, and you want it in your inbox ready for you each morning. You can now get a daily email summarising the latest creatives from your Beetle subscriptions. 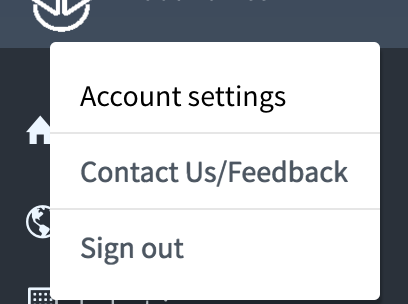 Here you can then set up to receive summary emails once a day. Let us know if you need help setting this up on your account. New feature: Advanced search with industry classification!